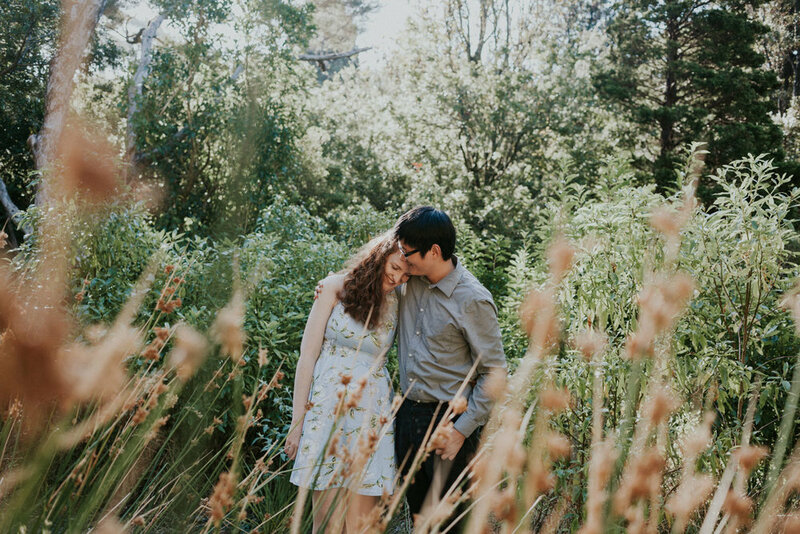 One of the most rewarding feelings is when couples say they are camera shy... and then this happens. I love using photography as a way of portraying your story and relationship, its all about hanging out with each other and getting some cool shots along the way! I often hear brides say “I don’t know where to start” when it comes to planning their wedding. 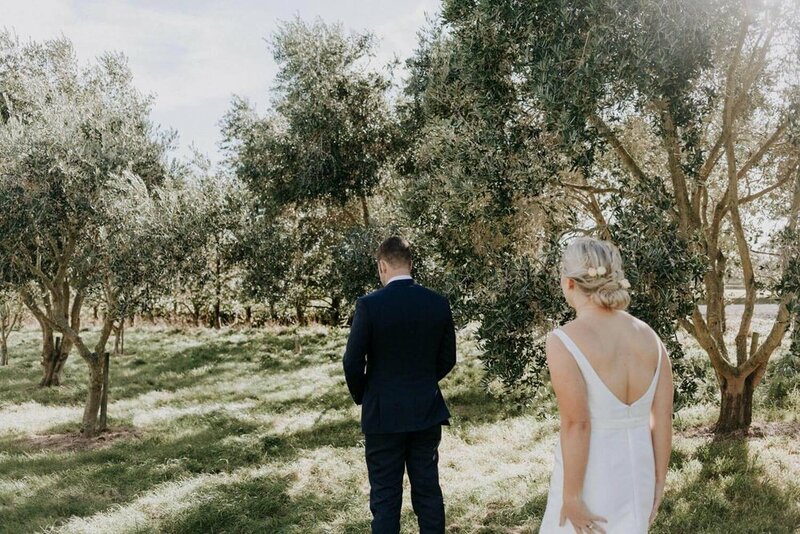 There are so many articles online telling you what not to do and how you should have your wedding day, it can be overwhelming. Talking with your vendors can be really helpful. We are here to help with the planning process and then turn your ideas into a reality. I caught up with Natasha from Dollhouse ‘Do to get some of her best tips when it comes to hair styling. Not only is she so much fun to be around, but her hair designs are amazing and I recommend her to all brides! What are some of your favourite hair styles and what have been the biggest trends so far for 2019? A lot of people are wanting that soft-romantic-whimsical-undone look. That, or Hollywood Glamour waves. There are two photos that 80% of brides send me, no lie. My biggest advice is to keep scrolling on Pinterest and Instagram. There are many photos past those first two! Braids are really popular too, especially for bridesmaids. Hair up or hair down? This one can have an impact on photos, I love natural curls left down but in Wellington we are always up against the wind. What are some key aspects that brides should consider when choosing a style? When looking on the internet for inspo, look for photos of models that have similar condition/quality hair to you. If you want big Hollywood glamour curls, and you have short/thin hair, you will be disappointed. But there are so many other great styles for that hair type! 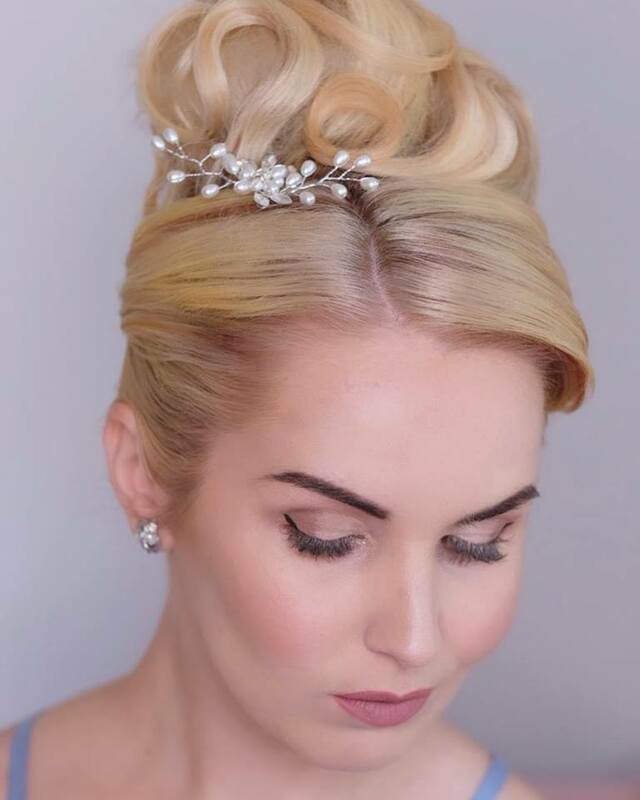 I sometimes have brides who want the soft "wispy" bits at the front around their face, but they haven't had them cut prior to the wedding day, so then the long strands at the front come across very 90's. I have often been handed blunt kitchen scissors on the day to cut those bits in. Just be prepared so we don't have to do anything crazy! Why are hair trials a must? I need to make sure that that picture that you sent to me for inspo of Reece Weatherspoon on the red carpet is going to be able to happen. We don't want heartbreak on the day when we find out your hair won't hold in that style. I need to make sure you are feeling confident and beautiful with out worrying about your hair on the day. It's also for timing. During your trial we determine how much time you need on the day, we will then have accurate timelines for the day and everything will run to schedule. If you have your hair down, it's good to get a gauge to see how long the curls lasted/when they dropped. We can always use different methods and products to achieve different holds, so if they fell out quickly we can change our technique to make sure that doesn't happen on the day. It's also to make sure I am comfortable with your chosen style. I imagine it would be very stressful if I had never seen your hair before and had to make it pretty on the biggest day of your life. Trials are a must, trust me! 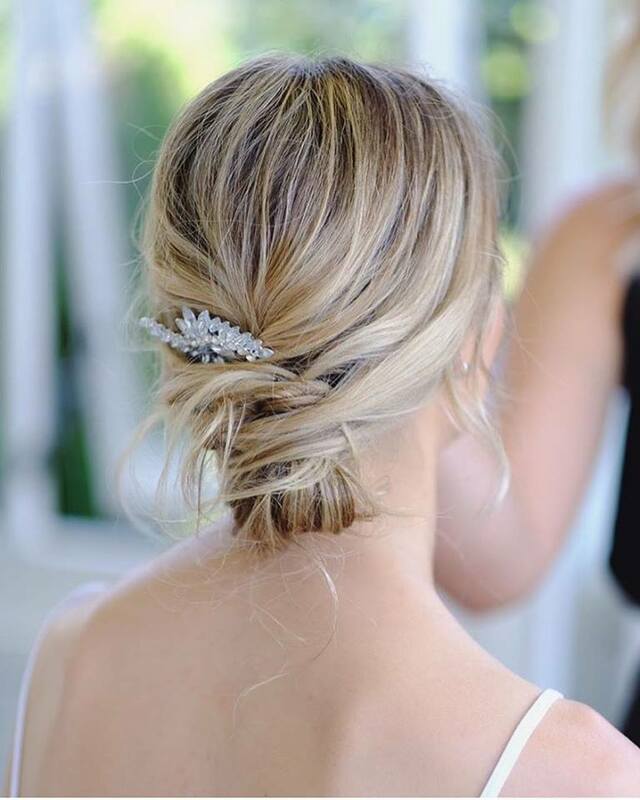 Do you have any hair care tips for brides leading up to their wedding day? In particular, the day before? Make sure you have "day old hair'“ (that it hasn't been washed freshly on the day). If your hair is too clean it will not hold as well, and we need your hair to survive for 12 hours and through a lot of dancing. If you wan't "wispy bits" to complete your soft style, make sure you get them cut before the day. Wear a robe or a button up on the day, would hate for you to accidentally mess your hair up when taking off your t-shirt. One last tip, it’s a good idea to have your hair dry and brushed before I arrive, you don't want timelines thrown off because we have to dry hair or brush out a birds-nest. One piece of final advice you give to your brides? 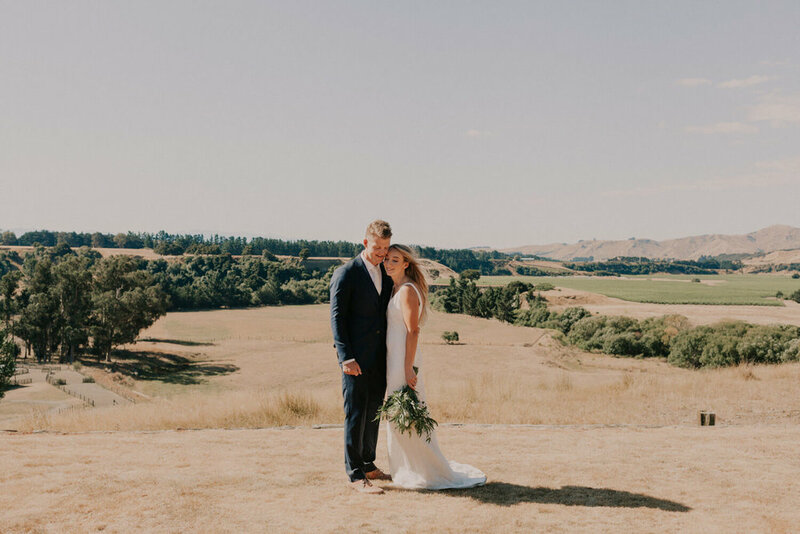 Your wedding day can feel like a circus, just remember that you are in complete control of everything and you are the one who gets the make the final decisions, so don’t be afraid to speak up. You are the Ring Master and we are there to help you make sure you put on an excellent show! Have a chat with all of your vendors about a timeline for your wedding day. This will help things run smoothly and you’ll be able to relax more on the day. Here are some tips to keep in mind for your photos. Get your girls together and open the bubbles! I like to allow 2 hours of coverage, starting 2.5 hours before your ceremony, for preparation photos. 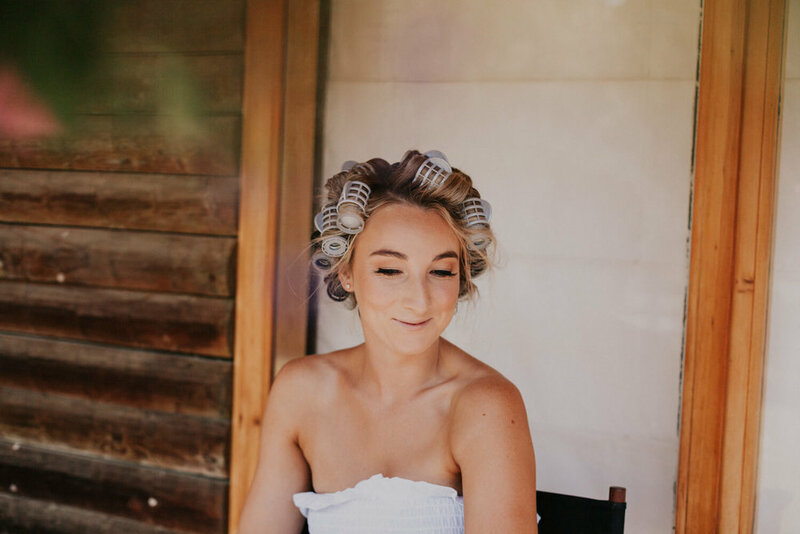 Talk to your hair and makeup stylist about the best time to start your preparations. For preparation photos with the guys I allow 1 hour of coverage, starting 1.5 - 2 hours before the ceremony. If you want photos of the guys suiting up, hold off putting your suits on until your photographer arrives. Sometimes an activity like throwing a ball around or a game of cards can look great in these photos, but if you just want to share a glass of whiskey with the lads that's cool with us too. Family photos can take longer than expected and sometimes it can take 5 minutes per group. Write down a list of the different family members in each group. Start thinking about this sooner than later, it can feel overwhelming writing this the night before! It's also a good idea to send a list of the group shots to your MC so they can help with finding guests on the day. 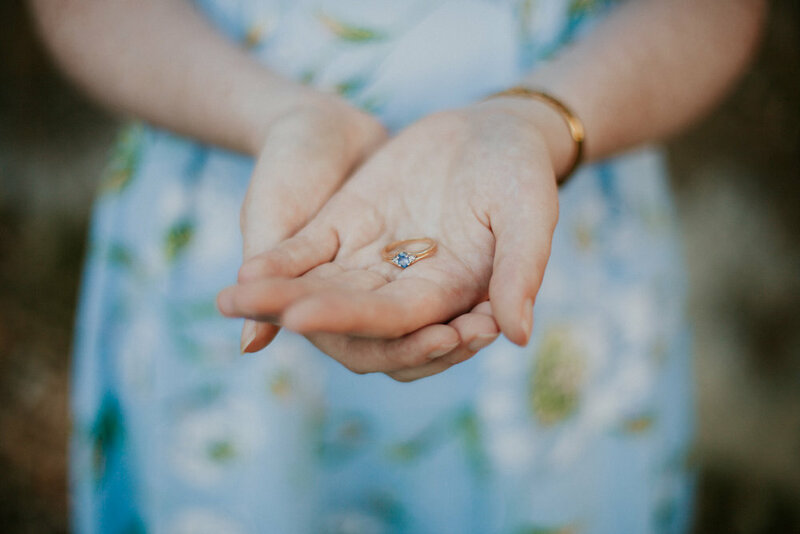 It's becoming popular to have a 'first look' and your bridal shoot before your ceremony. This is definitely something to consider, I'm all for it. It's less traditional which might work for you, it also calms your nerves leading up to the ceremony. I recommend allowing 1-hour minimum for your bridal shoot. Take into consideration adding on travel time if you are traveling to a different location. 1-hour might seem like a long time for photos, but I promise the results will be worth it! Let your caterer know what time you’ll be starting the bridal shoot as this may be helpful if they are preparing food for the bridal party to bring along. At the start of the bridal shoot, you can all relax, catch up and have a bite to eat. The bridal shoot is one of my favourite parts of the day. Usually, we start off with the whole bridal party and then the three of us separate from the group for couple photos. This is a chance for you two to have a breather and say 'Yay we are married’! I recommend at least an hour for the bridal shoot - it seems like a long time but you won’t regret it I promise! 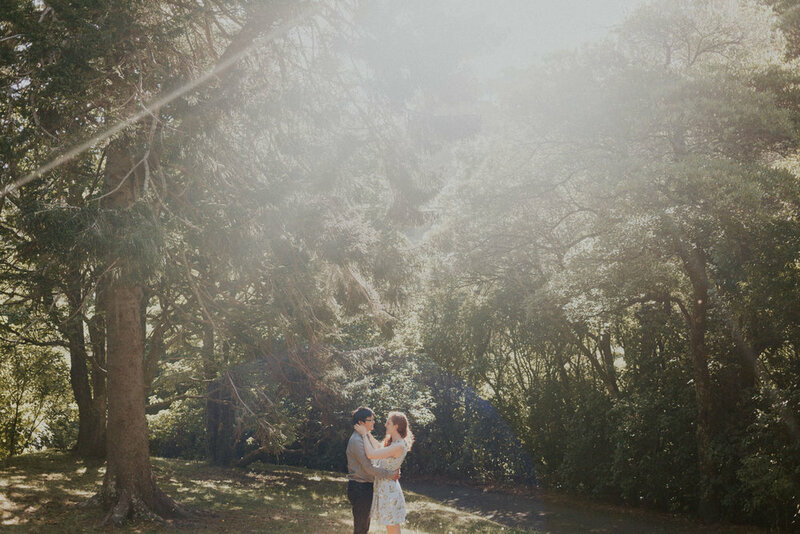 Talk to your photographer about the best time of day for photos and how to make this fit around everything else that will be happening on the day. The middle of the day is usually when the light is harsh, creating shadows and uneven skin tones, it isn’t the most flattering light for photos outside. 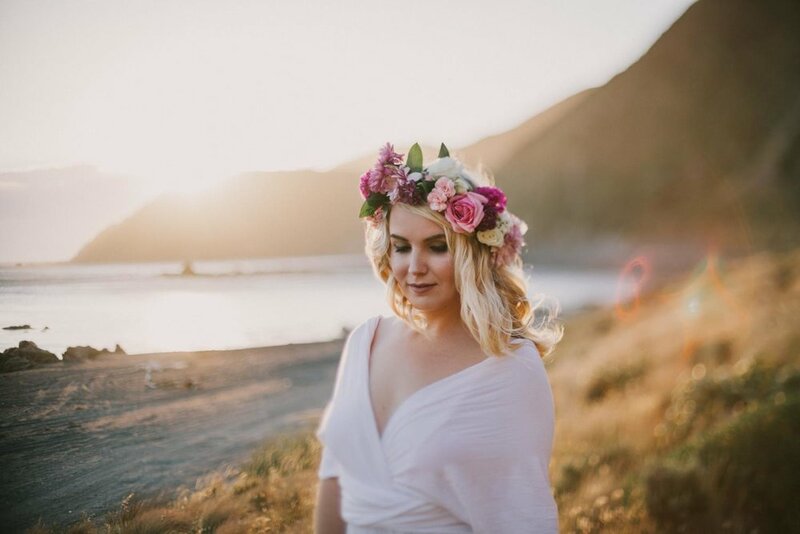 Sunset is always my favourite time to photograph, this might not work with your schedule but we can always sneak out during your reception for these shots. Consider all of the different locations where you will have photos during the day. Think about where you are getting ready. Allow enough space to feel relaxed and comfortable. Spaces with clean walls and lots of light always look great. When it comes to your bridal party and couple photos think about a place that looks inspiring and is special to you. Logistics may come into play here, but let’s try and make it happen. If you’re working with a tight time frame, keep your travel distance in mind. Is travelling to a location across town going to feel stressful? If photos are a big priority for you allow some extra time and lets travel to an epic location. If you’re not feeling confident in front of the camera, talk to your photographer. We are here to make it easy! I love natural shots and I try to keep my directions to a minimum but will offer suggestions to help you feel comfortable. Laughing is the perfect way of getting past those nerves and it looks great. While you laugh and be in each others company I will be working my magic. They say its good luck having rain on your wedding day, so don’t worry too much! It is one of those things we can’t control unfortunately, regardless your day will still be special. Transparent umbrellas are great for rainy days and photos. There is lot to consider when looking for a photographer. I’ve put together some of my most frequent questions. Hopefully this will help with the process. I'm currently located in Wellington but you'll often see me hanging out in Taranaki and other parts of NZ. If you're getting married out of Wellington, no problem, I can travel to you. What types of packages do you have to offer? I have three different packages for you to choose from. These range from half day to full day coverage. 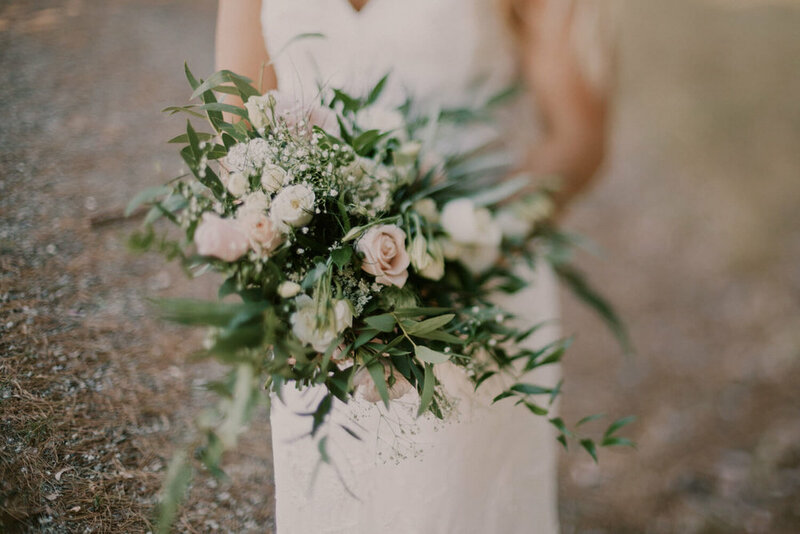 I understand that not everyone wants the full deal, so I can create a custom package for you if you are having an intimate wedding and only want limited coverage. What is the price of your photography? 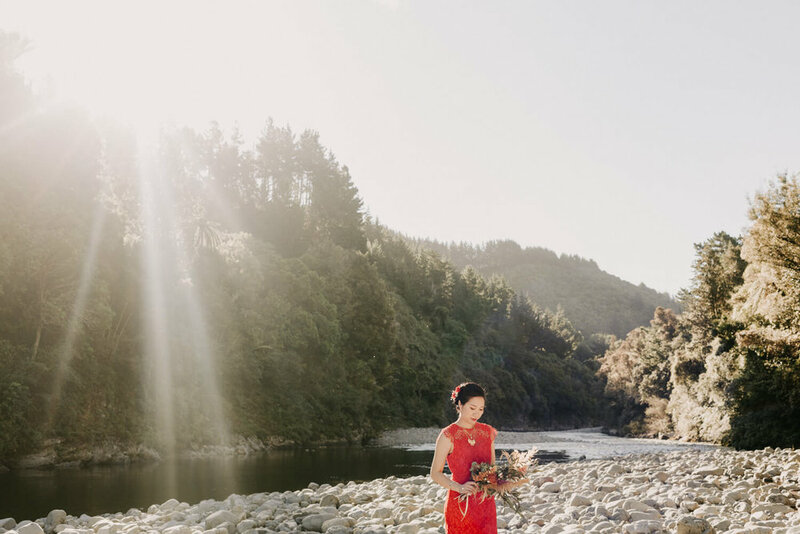 My most popular wedding package starts at $3200 NZD. I understand budget is something you will need to consider when it comes planning your wedding. One thing to keep in mind is your wedding photos will last forever and the investment will be well worth it. To request a full list of pricing, please get in touch with more details about your needs. Can we meet before we make a decision? Absolutely! I love hearing ideas and getting to know couples. It would be great to meet with you in person or over skype. Coffee or wine, you pick? Yes! Most of my packages I will have a second photographer with me. It’s a big day for everyone and I want to make sure we make the most of out the opportunities for photos. There is no extra cost for this. I aim for 4-6 weeks. It can be a lengthy process culling and then editing all of the images for you, good things can take time and I pride myself in producing the best results. This depends on the type of package you go for. It can range from 600 - 1000 different files. I will first deliver these to you in an online gallery. The gallery will be yours to share with friends and family so they too can enjoy the photos. I’ll also send you a USB stick which will contain high resolution files which are great for printing. They say this is good luck! Nothing to worry about, lets talk about a plan B. What is required to make a booking? I have a booking agreement and a deposit which secures your date. Who owns copyright of the photographs? Copyright remains the property of Jaymee Photography, you will have permission to use the images for non-commercial purposes, including printing and sharing as many as you would like with friends and family.